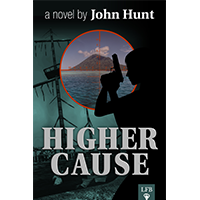 The High Ground Novels are the latest releases from Doug Casey and John Hunt. 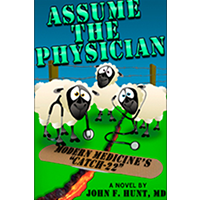 The two authors joined forces, combining their unique skills and backgrounds to write a series that is as much about free market principles and philosophy as it is adventure. 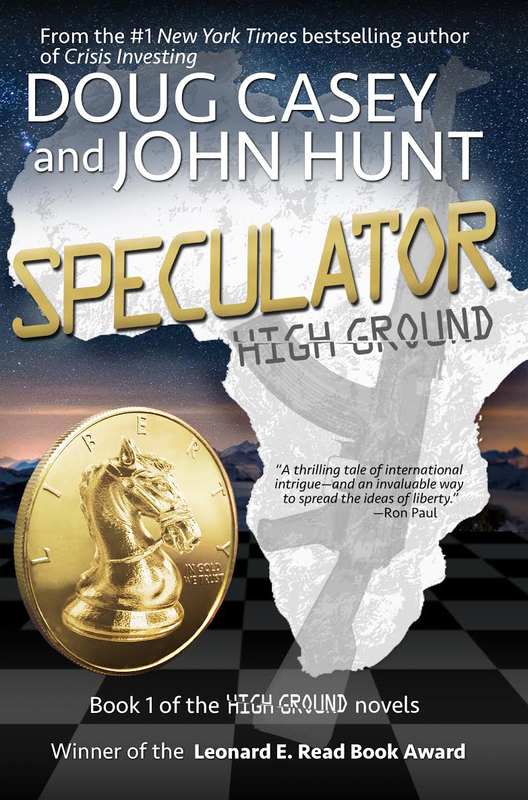 The first two books in the High Ground series have already been published: Speculator and Drug Lord. 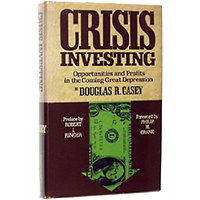 In the first, we follow Charles Knight as he travels West Africa to pursue mining and speculation opportunities. 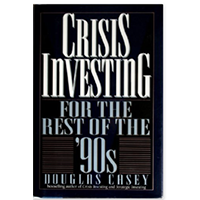 His aim is to strike it rich, but everyone around him wants him dead. 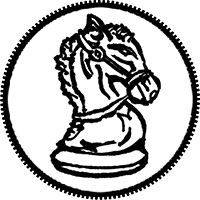 Charles faces a psychopathic rebel leader, a team of mercenaries and the US government while he navigates the complex world of African politics. 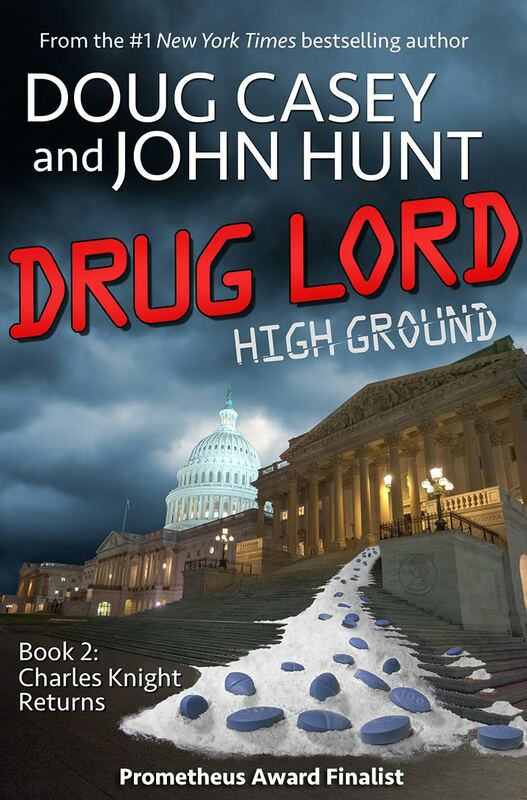 The second book sees Charles return to the US to begin a career as both an investor in pharmaceuticals and the head of a drug smuggling operation.He has a new street drug — and he’s going to use it to start a revolution. 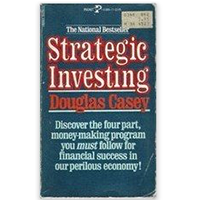 You may already be familiar with the name Doug Casey. 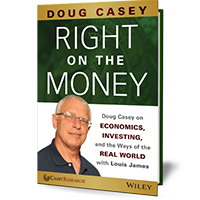 International Speculator, The Casey Report and International Man are just a few of the many publications produced by his firm, Casey Research. 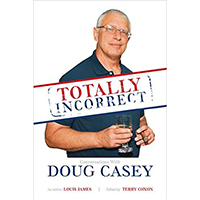 He has also made hundreds of appearances on TV and radio shows. 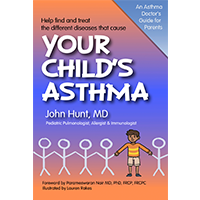 In addition to being an author, John is a medical doctor, specializing in pediatrics, immunology, asthma, and allergies. As well as chairing medical conferences across the globe, he has written close to 100 research papers.